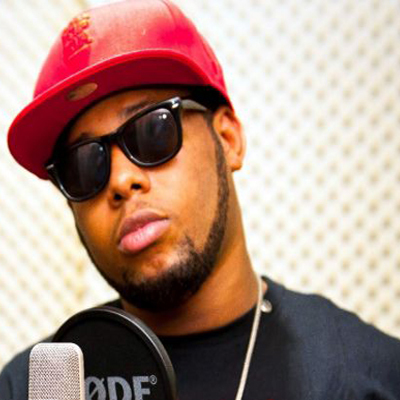 Rapper D-Black has done it again. This time featuring songstress Raquel on a new single titled ‘Happy’. It was produced by Tee Y Mix.